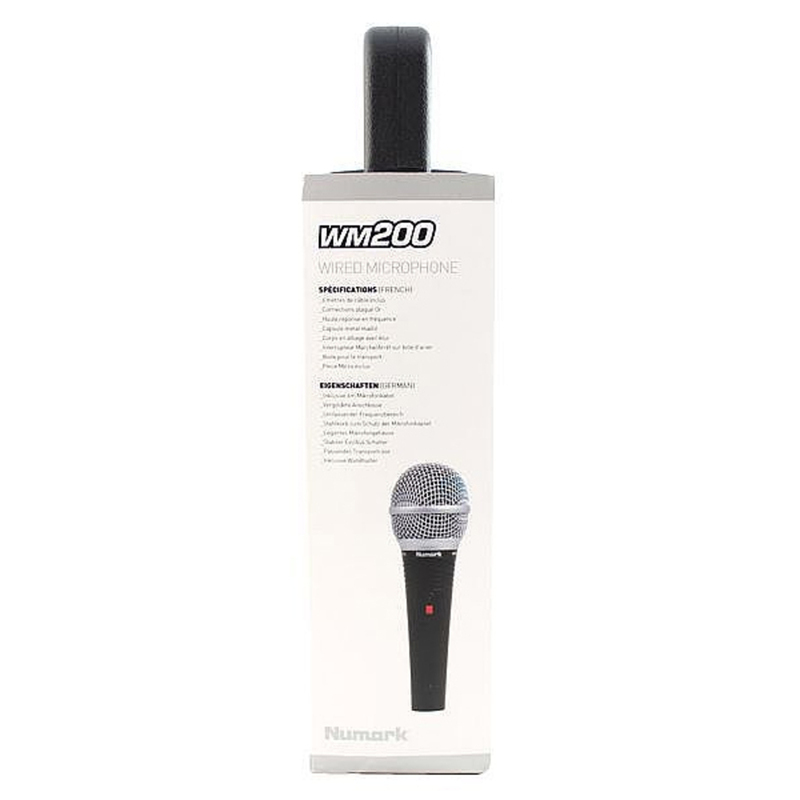 Numark WM200 Microphone. 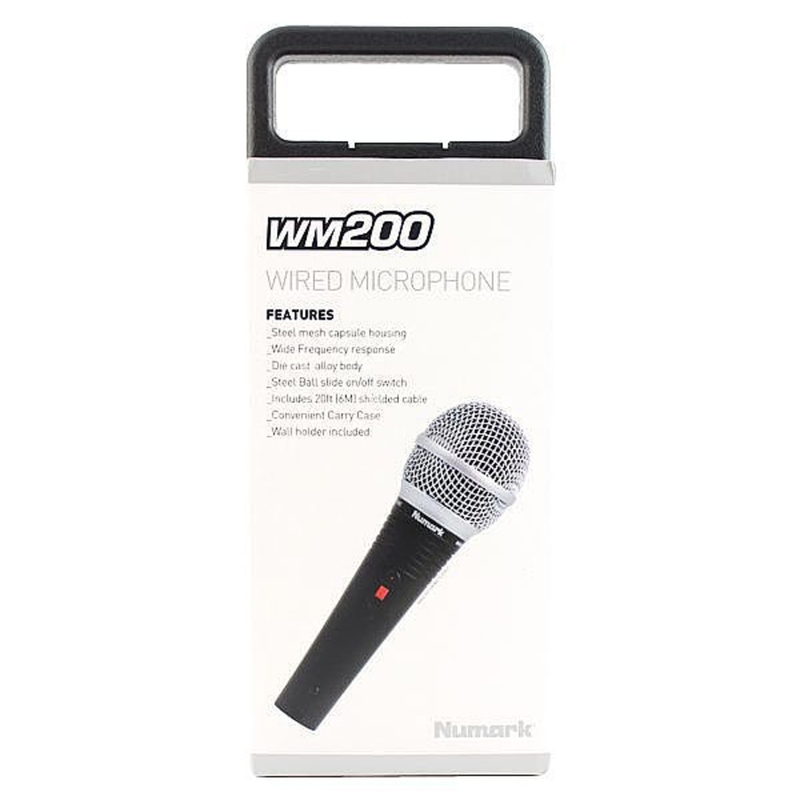 The Numark WM200 is a high quality, professional wired microphone specifically designed and built for DJs. 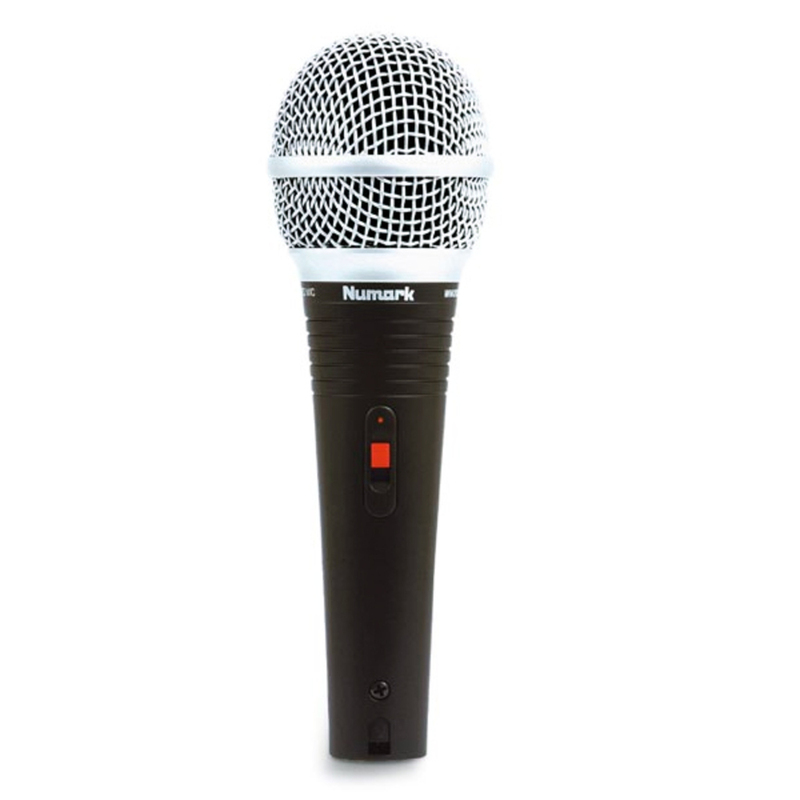 Professional DJs need performance in a microhpone and the Numark WM200 delivers. 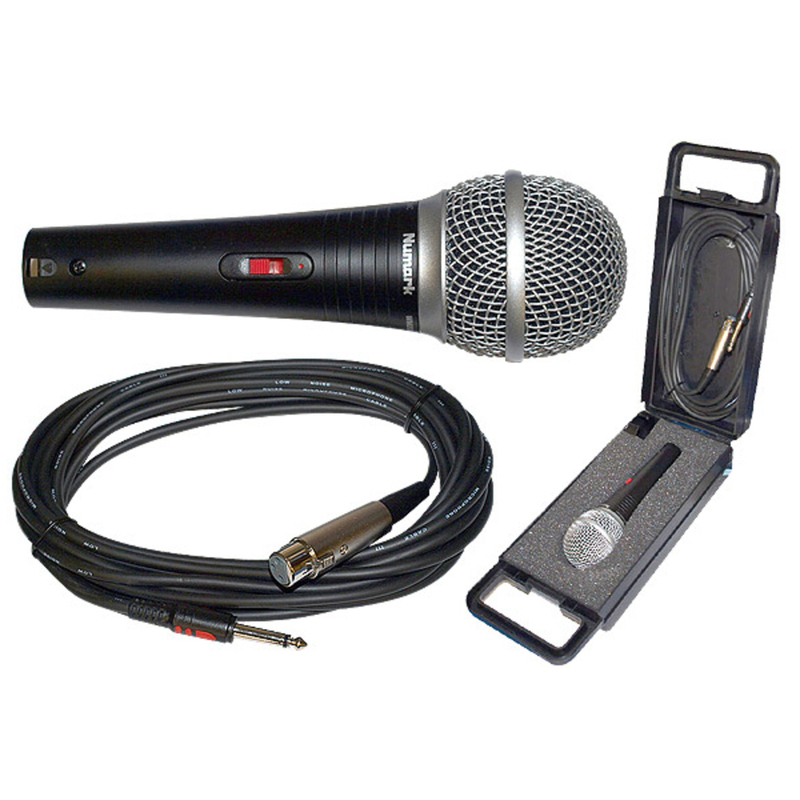 With a steel mesh capsule and die-cast alloy body, this microphone is built to endure the rigors of multiple gigs, without sacrificing vocal clarity. Got the mic to go with my idjay pro works great together, it was at a great price too. Used this Microphone for the first time, DJing at a wedding reception. Couldn't believe the sound and how well it picks up your voice. 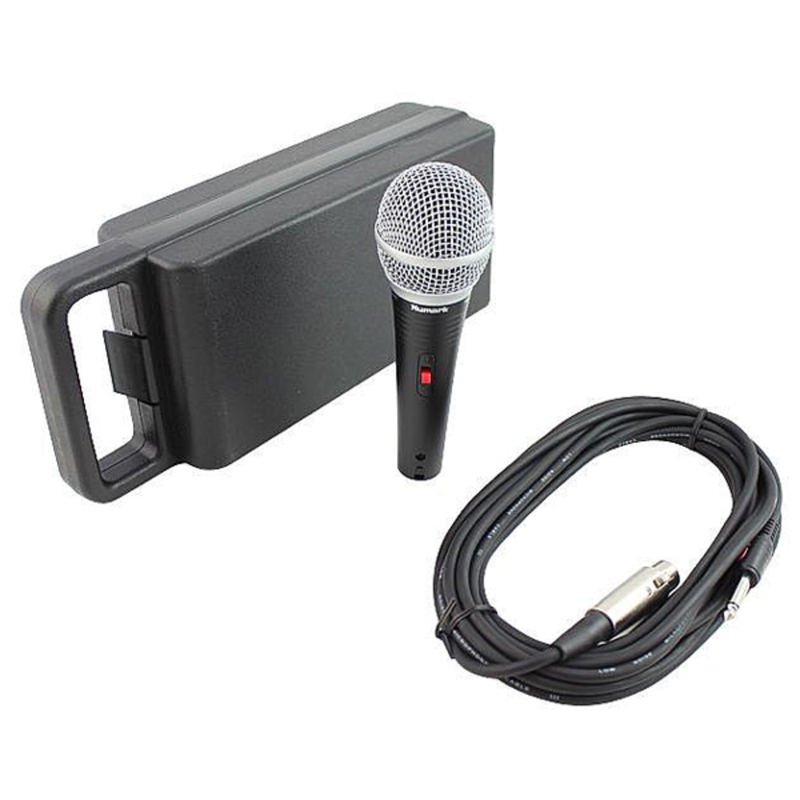 My other microphone, I had to have it so close to my mouth and push the gain dial up to be heard. 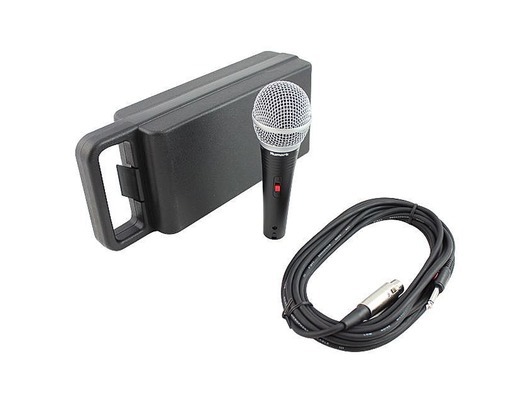 Great microphone for the price and good reviews on the web. I definitely would buy another one for back up.